Valentine ’s Day is just around the corner, and that has many heart a flutter. It is a nice little speck of light in the middle of winter. It is often better to give than to receive, and nothing is nicer than making someone’s day a little better. 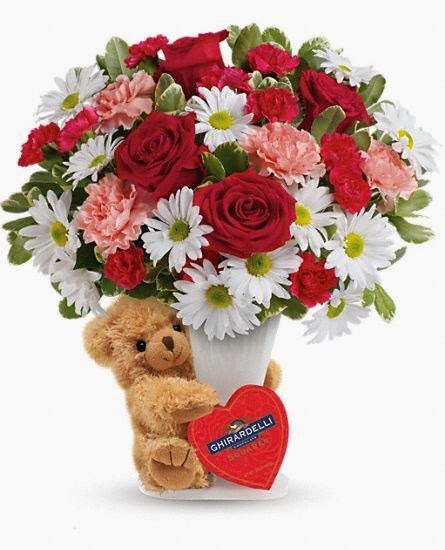 The gifts do not have to be large but if they come straight from the heart, they will make your special someone feel loved, which frankly is the whole point behind Valentine ’s Day. save them not only space but also the aggravation of finding a free electrical outlet. 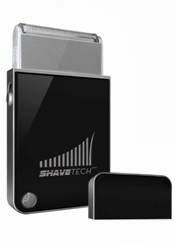 http://www.shavetech.com/ and at select retailers in the U.S. and Canada. Wall adapter is available for purchase. All Codes are good for 35% off your order through Valentine’s Day! 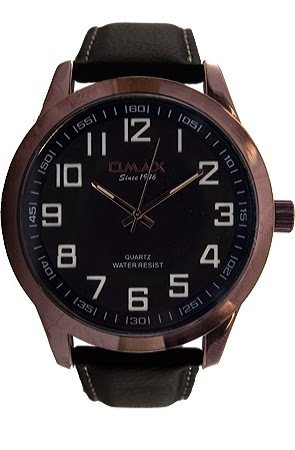 3ATM (96 FEET) WATER RESISTANCE BROWN LEATHER STRAP EPYON Y121 JAPANESE MOVEMENT 48mm ION PLATED BROWN CASE BROWN FACE WITH WHITE INDEX STAINLESS STEEL BACK MINERAL CRYSTAL. Very affordable gift for your valentine! The Beerbell is the best gift for 2014! It is one of a kind and guaranteed to garner laughs and smiles from your friends! 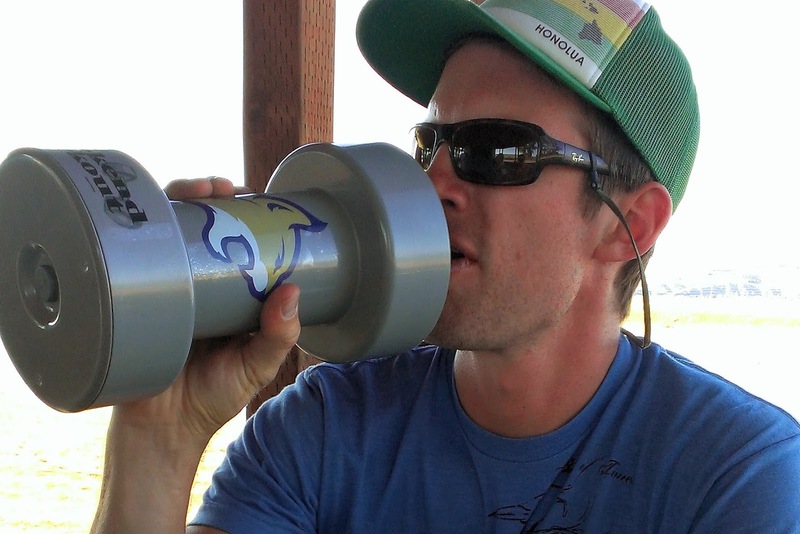 Designed to look like a dumbbell, the Beerbell is a 3lb beer koozie that holds most 12 and 16 ounce cans and bottles. It keeps drinks colder, makes a great drink holder, and it floats. Who says you can't be fit and enjoy a beer? The intent is to enjoy getting fit while enjoying a beer once in a while too! The Price starts at $15, also a BOGO sale (ending February 10, 2014), buy one at full price of $19.99, get one free, pay separate shipping. Ships same business day! Get Fresh really does walk the walk when it comes to their purpose of serving those who have served our country. In fact, they've created an entire product line simply focused on that mission. More than 35% of profits from the sale of the Warrior Princess products goes directly to Healing 4 Heroes and similar veteran's organizations. Warrior Princess is a line of great smelling botanical based bath & body products that have a luscious infusion of blackberry and vanilla with a hint of zest lemon, bergamot and peach. They are paraben-free and contain no synthetic dyes or sulfates. AVEENO® has combined products in a perfect gift set with everyday cleansing and moisturizing essentials for both baby and mommy. 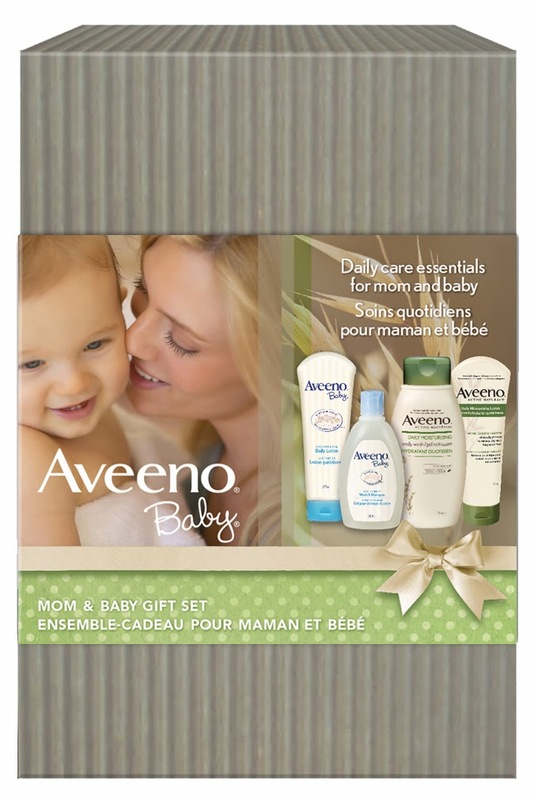 The products in the AVEENO® Mom & Baby Gift Set offer gentle cleansing, moisturization, and daily skin protection, and are enriched with colloidal oatmeal. A great gift for the new moms out there this Valentine's Day. 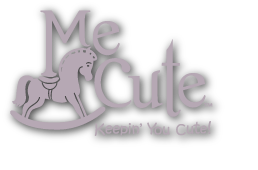 Burp Me Cute is the must have designer burp cloth for the fashion conscious mom! They've carefully selected fabrics that are durable and extremely absorbent enough to handle those messy spit ups and frequent trips to the washing machine. And because they are made from luxurious minky fabric and 100% percent cozy cotton flannel, Burp Me Cutes are soft and cuddly enough to also be used as a mini-blanket when their on the go with baby. The Burp Me Cute makes the perfect Valentine's Day gift for any stylish mom or first-time mommy-to-be! 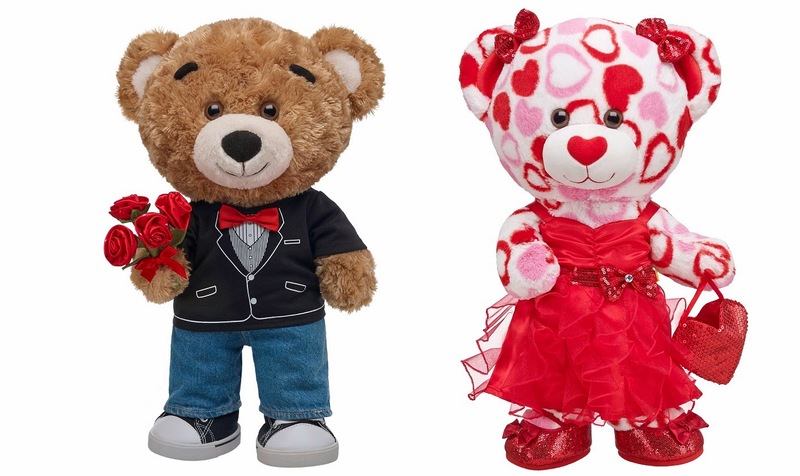 an adorable plush teddy bear add classic Valentine’s Day style. 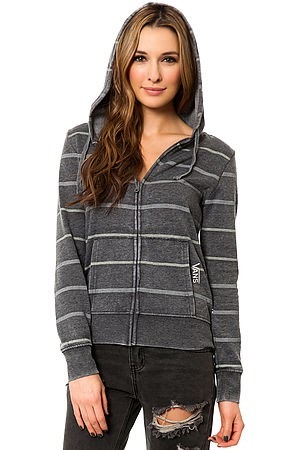 This zip up hoody is perfect for a day when you want to look chill without sacrificing your style. This hoody features two side pockets, a zip front and a drawstring hood. Pair with some slim fit jeans, flats and a circle scarf. She's gonna look great in this zip up hoodie! Flowers wilt while memories endure. Wow your loved one with a custom canvas print that hits replay, whisking you back to the divine moments you've shared together. Create imaginative wall art for the home and office by uploading your pictures onto http://Picanova.com and choosing from a range of sizes, digital effects and frames. The online canvas shop creates individualized ready-to-hang canvas wraps out of family portraits, holiday snapshots and landscape panoramas, lighting up hearts and homes. Picture perfect memories deserve to be preserved for all time. Use the coupon “LOVE50” to enjoy a 50% discount and free shipping on custom canvas art – a present that lasts a lifetime, for the love of your life, this Valentine’s Day. 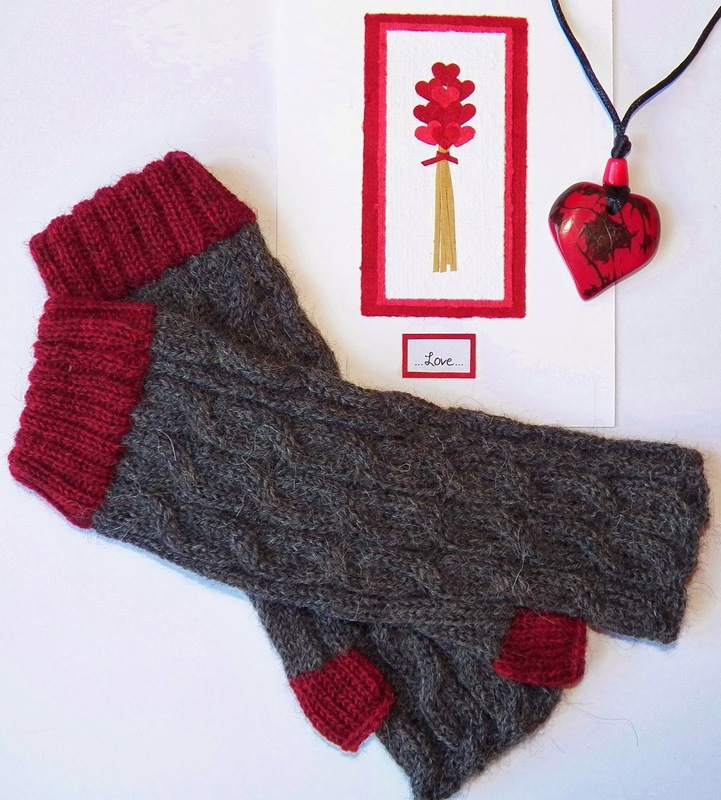 Each month Sockscribe Me will send your Valentine a pair of incredible socks that will add some color to their life. 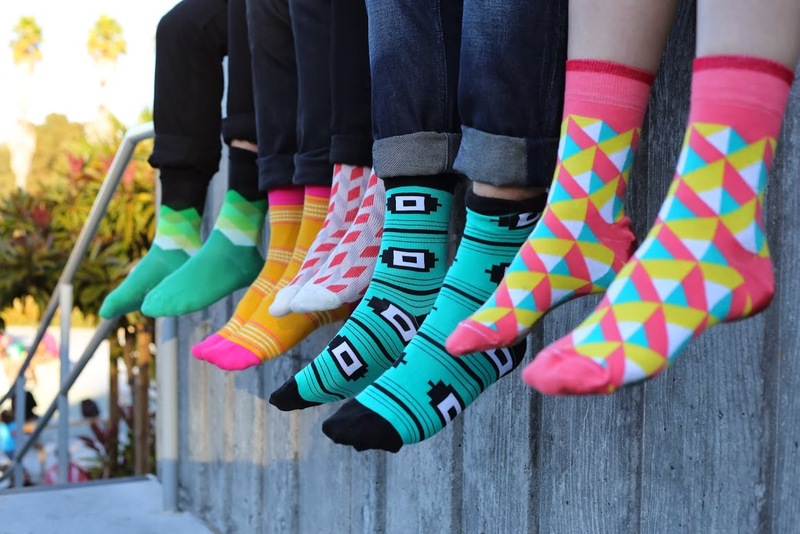 You won’t know what design they will get, but that’s part of the Sockscribe thrill. Remember the feeling of getting surprised with a cool gift when you were a kid? We make that happen, for your Valentine, monthly. What a fun gift! 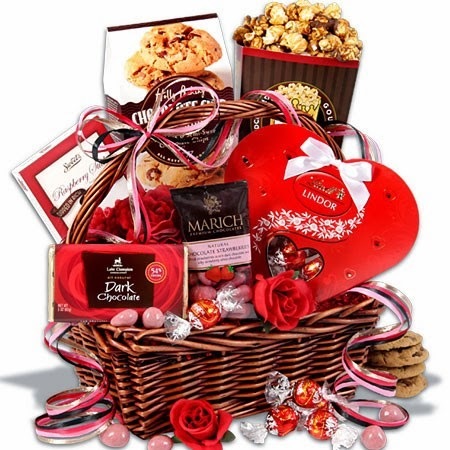 One of the fastest-growing sites for gift giving, GourmetGiftBaskets.com, reports that more and more women and men are procrastinating in purchasing their Valentine’s gifts. Gift-giving experts at the 12-year-old company see that gift purchases are being pushed closer and closer to the holiday and not just by men, but women, too. 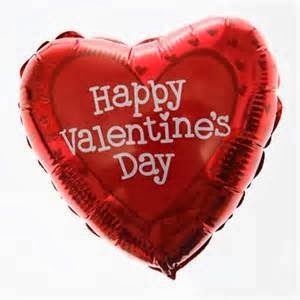 Last year, 50% of Valentine’s gift sales occurred in the week leading up to Feb. 14th and this year, they’re expecting it to be about 60% or 70% (and most of their customers are women). That said, they’re set to take orders right up until the final boxes, tins, baskets and towers go out overnight on Feb. 13th. Ford model Carol Perkins founded Harry Barker on a kitchen table in her New York City loft in 1997 while recovering from Cushing’s Disease, a rare and life threatening brain tumor. 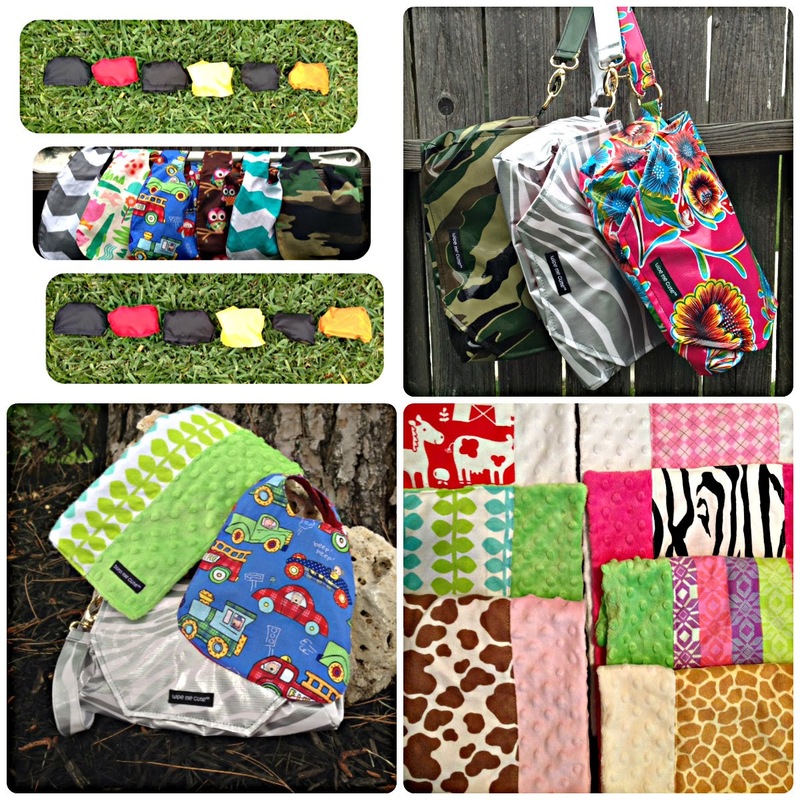 Since then, the company has been creating beautifully inspired and eco-friendly products for pets and their people. They use earth-friendly fabrics, azo-friendly dyes and make many products from 100% recycled materials. Harry Barker believes that pets are part of the family and deserve nothing but the best, which makes a gift from Harry Barker perfect for that beloved furry friend on Valentine's Day. ‘Tis the season of love! Big Top Bearemy dresses up in a Tuxedo T-shirt, Classic Jeans, and Black Canvas High-Tops, ready for his date with Dressy Darling Big Hearts Bear, donning her favourite Red Ruffle Dress, Red Sparkle Bow Flats, Sequin Heart Purse and Red Sequin Bows. Together, this darling duo makes the perfect gift! ** Watch this spot for more gift giving ideas!